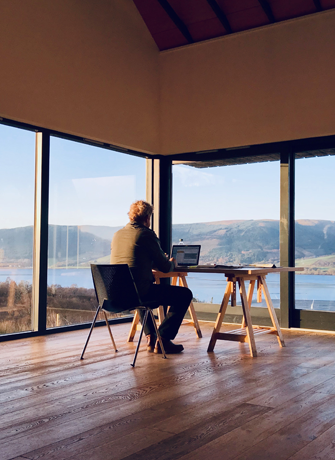 Exterior Artist in Residence Cove Park (2019) Location: Argyll, Scotland. SEA Foundation is a partner in a new European collaborative project. With a view to political developments around the Brexit, the next two years, European artistic exchanges will be created that focus on developing and maintaining cultural partnerships between the EU countries. Eight cultural organisations from as many European countries are involved in the programme. This exchange is based on the conviction that it is essential for artists to be able to do their work internationally, exchange ideas and serve society. The British Council Scotland and Creative Scotland are jointly providing over £138,000 to promote partnerships between cultural organisations in Scotland and the rest of Europe. Cove Park Park, the driving force behind this European exchange project, is granted part of this funding to develop a new residency programme, to strengthen ties with Europe and initiate new collaborations and relationships. They invited SEA Foundation to become a Partner in this project. 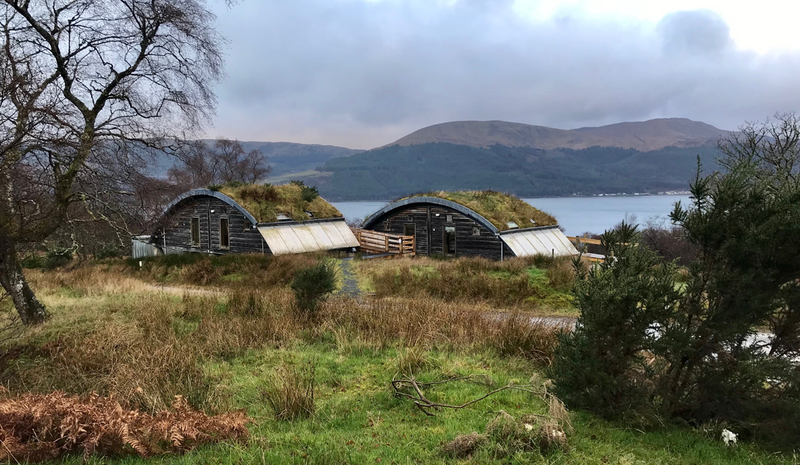 At Cove Park, a historical place for residencies in Argyll near Glasgow, interdisciplinarity plays an important role and the chosen partners reflect this. The partner organisations from Belgium, Germany, Finland, France, Ireland, Norway, the Netherlands and Sweden focus not only on visual arts but also on dance, literature, theatre and film. The first exchanges between Cove Park and SEA Foundation will take place in the second half of 2019. 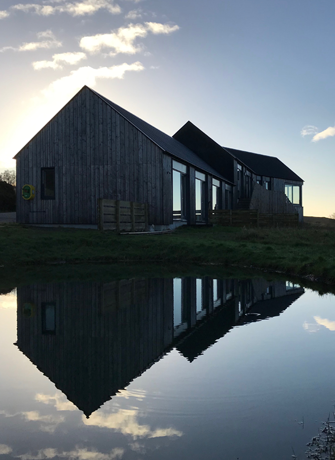 Together with Cove Park, SEA Foundation is developing a new residency programme, in which artistic exchange and deepening practices are the focal points. 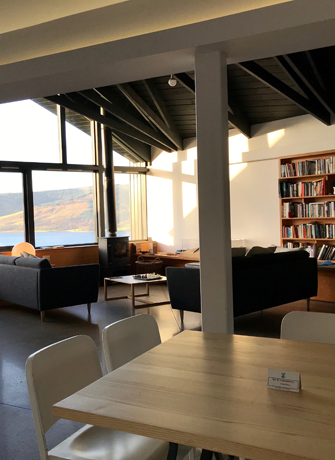 SEA Foundation will receive Scottish artists selected by Cove Park as residents in the period 2019 – 2020. SEA Foundation, in turn, selects Dutch artists for a residence at Cove Park. This exchange enables the participating artists to do research and develop new work at SEA Foundation and at Cove Park. 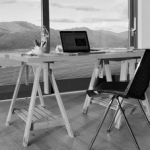 The artists will also have the opportunity to travel in the Netherlands and Scotland, visit other communities, art organisations and experience how work by Dutch and Scottish artists is produced and presented.